The public’s image of the vehicles will be defined by stories like the crash in Tempe, said Bryant Walker Smith, a University of South Carolina law professor who studies self-driving vehicles. Autonomous vehicles don’t drive drunk, don’t get sleepy and aren’t easily distracted. But they do have faults. 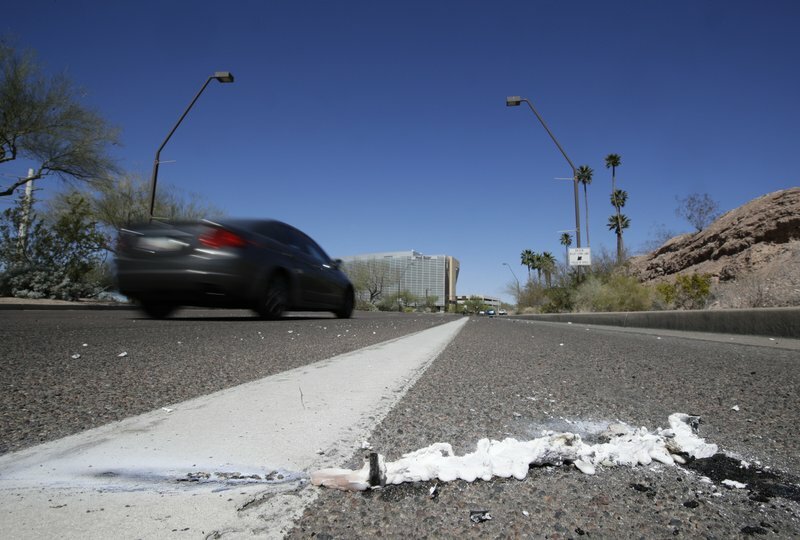 Hundreds of vehicles with automated driving systems have been on Arizona’s roads. 0 Response to "Self-driving vehicle strikes and kills pedestrian in Arizona"